That's right , the first thing we will do is help you get more of what you went into business for in the first place! 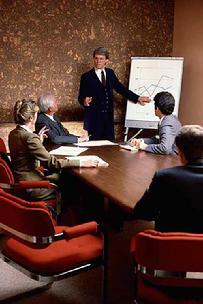 Then we will focus on areas of your business that have high impact. More sales, sales training , management training, hiring plans, marketing, and cost controls to improve your A/R process. All the things that impact both your TOP line and your BOTTOM line. You should expect that our services will minimally return a 4X ROI or you should not engage us! If we only do a so-so job for you in a worst case scenario, I am convinced that we will help to increase your bottom line enough so that our services will be a break even experience for you.